Tony Alston is the International academic coordinator from LCF (London College of Fashion), UAL ( University of the Arts London). 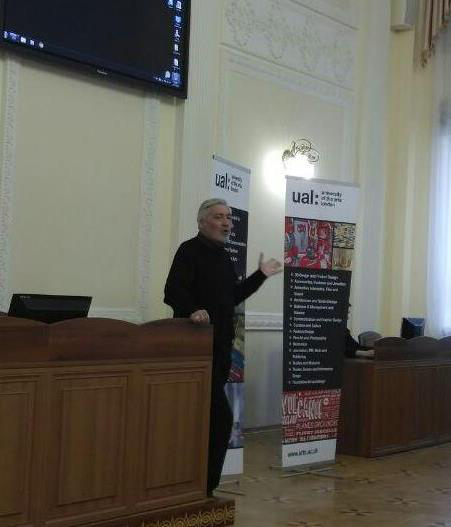 We had an honour to welcome Tony Alston last Friday, 23 November, 2018 in Kyiv National University of Technology and Design. 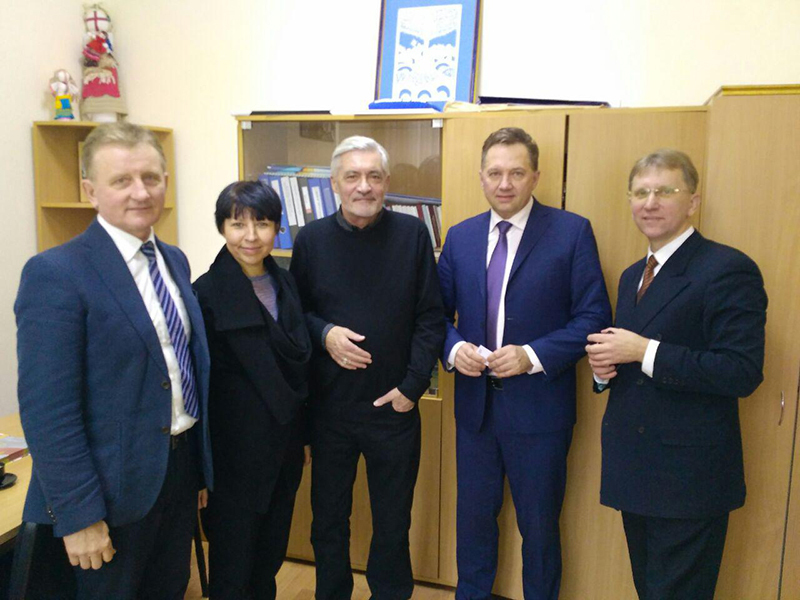 Tony Alston and Helen Khilkova recruitment of UAL and general manager of DonStream Education Group met with the Pro-Rector for Research and Innovation Prof. Dr Viktor Kaplun, Pro-Rector for Research and Education and International Affairs Prof. Dr Vitaliy Chaban, Head of Department of ergonomics and fashion designing Prof. Dr Kalina Pashkevych, Director of the Project office KNUTD Oleg Shevchenko. 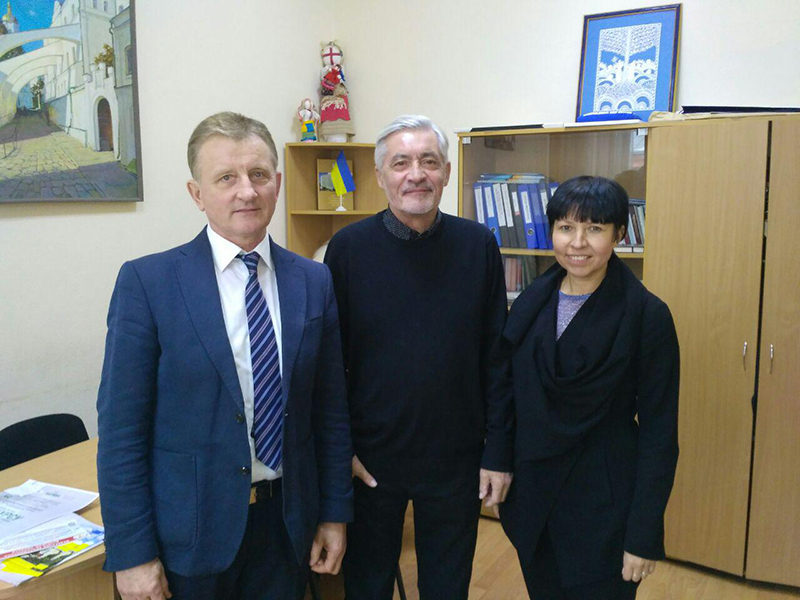 We discusses further collaboration between Kyiv National University of Technologies and Design and University of the Arts London. Also, Tony Alston presented a lecture 'PORTFOLIO PREPARATION' for the KNUTD students. He explained the key moments which student should demonstrate in the Portfolio which is fashion research and creative process skills; sketchbook imagery which shows the origin of ideas displayed in the portfolio; and the progression through all the design stages to a finished piece.